I know I'm not the best graphic designer there is. I try hey! And my photos are not too shabby. I am rolling my sleeves, ready to work even smarter in 2015. I know you are too. Keep the momentum and stick to your plan. The journey continues! 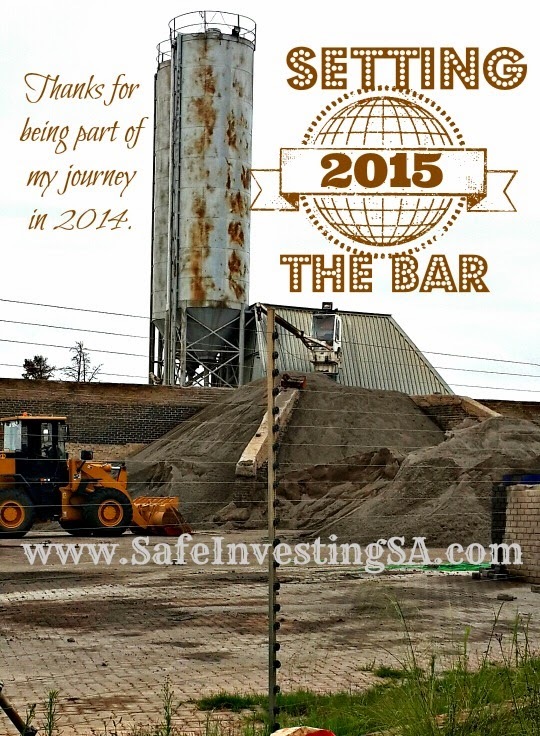 Wishing you a Successful 2015. Thanks. Still tweaking the new look here and there. Lifting my glass *to success*. All the best with your blog too. I'll go read and catch up.